The spray contains a permeation-enhancing excipient called Intravail. 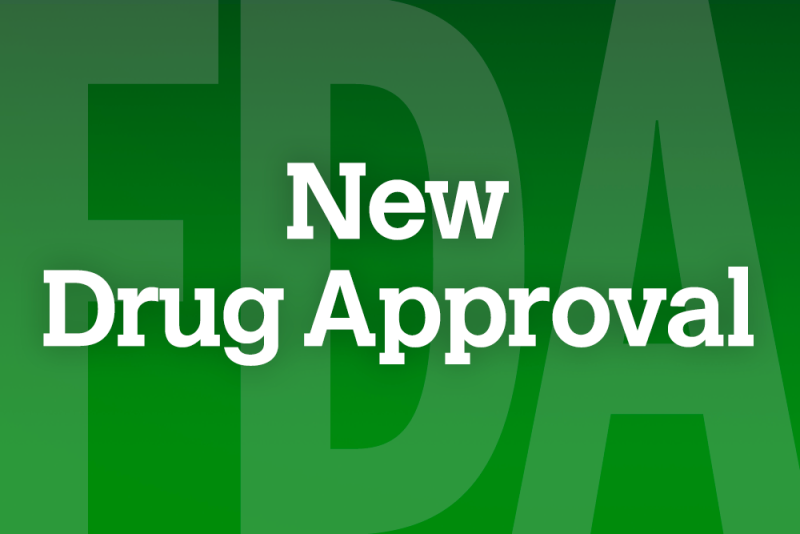 The Food and Drug Administration has approved Tosymra (sumatriptan nasal spray; Promius Pharma) for the acute treatment of migraines with or without aura in adults. Tosymra is an intranasal spray containing sumatriptan 10mg, a selective 5-HT1B/1D receptor agonist. The spray contains a permeation-enhancing excipient (Intravail), which allows the product to be quickly absorbed into the systemic circulation while demonstrating a similar pharmacokinetic profile as subcutaneous (SC) sumatriptan. In a multicenter, double-blind, randomized, placebo-controlled study, Tosymra was found to be safe, effective and well-tolerated in the acute treatment of episodic migraine. As with other sumatriptan products, Tosymra is contraindicated in patients with: a history of coronary artery disease or coronary artery vasospasm; Wolff-Parkinson-White syndrome or arrhythmias associated with other cardiac accessory conduction pathway disorders; history of stroke, transient ischemic attack, or history of hemiplegic or basilar migraine because these patients are at a higher risk of stroke; peripheral vascular disease; ischemic bowel disease; uncontrolled hypertension; or severe hepatic impairment. The Company stated they are currently working toward commercialization of the product. For more information visit promiuspharma.com.